Jenn Poole is our first SHINE Ambassador. Jenn talks the talk and walks the walk which is a rare find in this world. 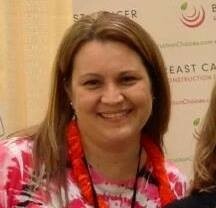 Not only is Jenn a third generation breast cancer survivor (she was diagnosed at 35), she also lives, breathes, and sleeps cancer advocacy and prevention as the Grassroots Manager for the American Cancer Society Cancer Action Network. Jenn nominated her employer, the American Cancer Society, to the SHINE Ambassador program. ACS CAN is the non-profit, nonpartisan advocacy affiliate of the American Cancer Society and supports evidence-based policy and legislative solutions designed to eliminate cancer as a major health problem. Jennifer was the Congressional District 2 Lead volunteer in Idaho’s ACS CAN team prior to becoming a staff member. She has lived in Boise all her life, is married and has four children. 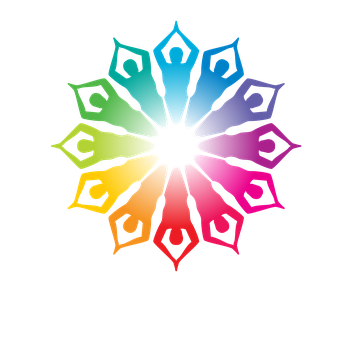 Jenn will receive a month-long class pass to SHINE Yoga Collective, and the American Cancer Society will receive all the donations from our December 6th, 2PM donations only class. If you have a non-profit or cause you would like to nominate, click here to send us a message.